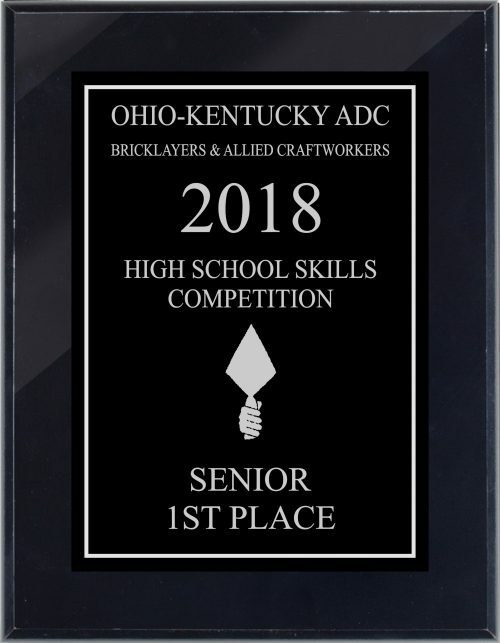 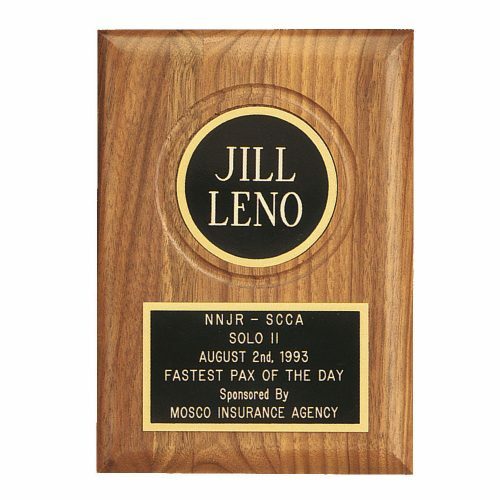 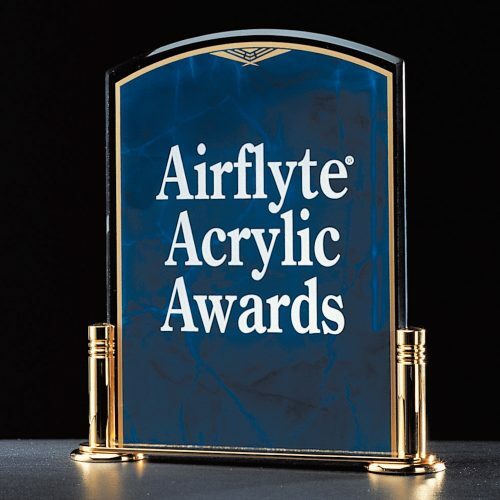 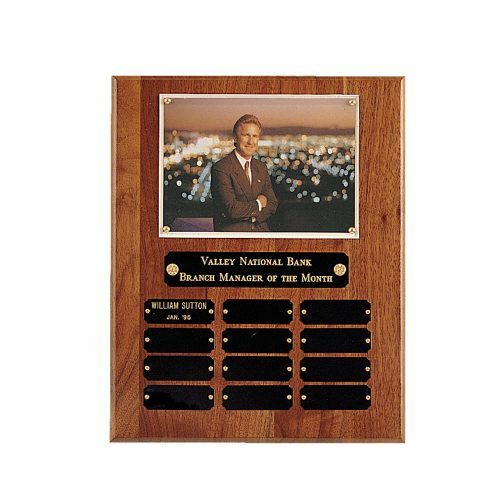 Awardsforless.com engraves plaques, acrylics, trophies, and more. 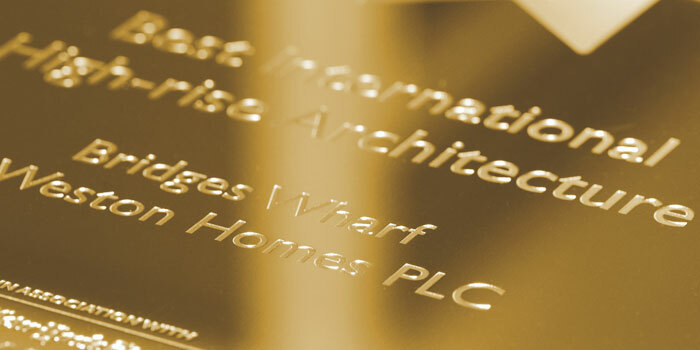 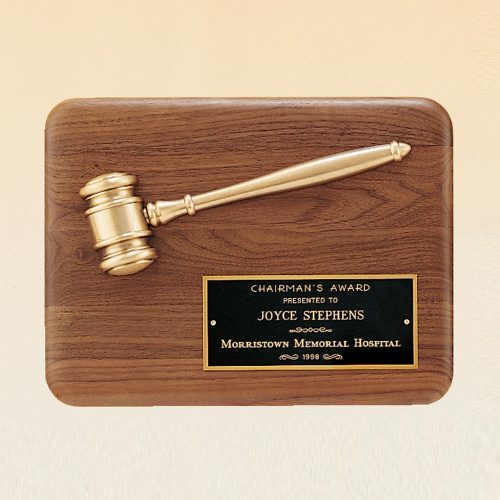 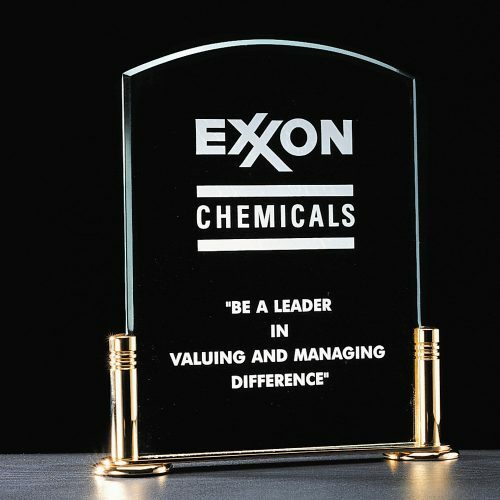 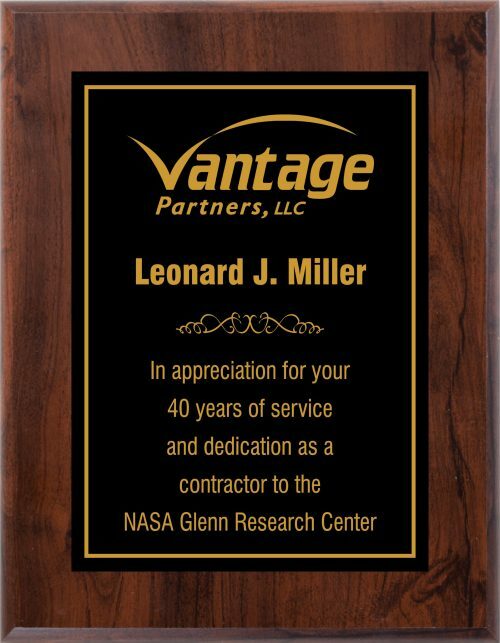 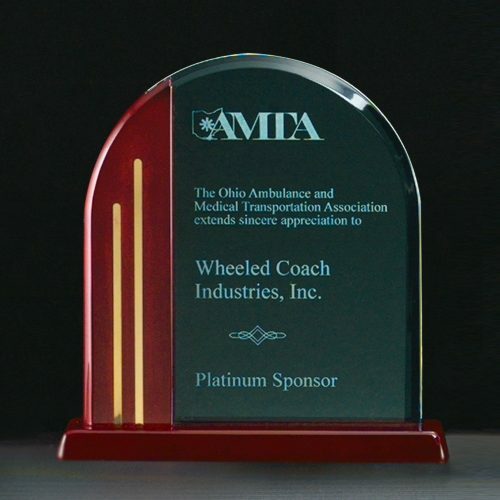 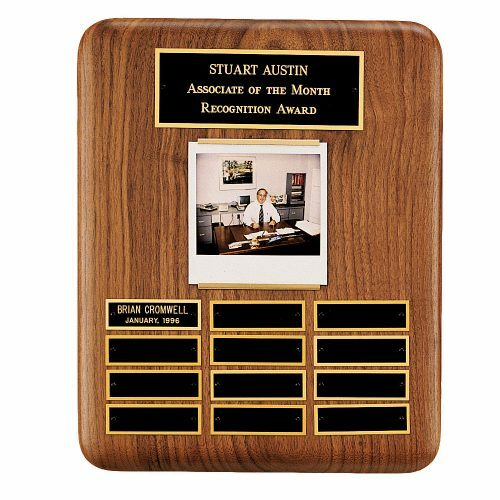 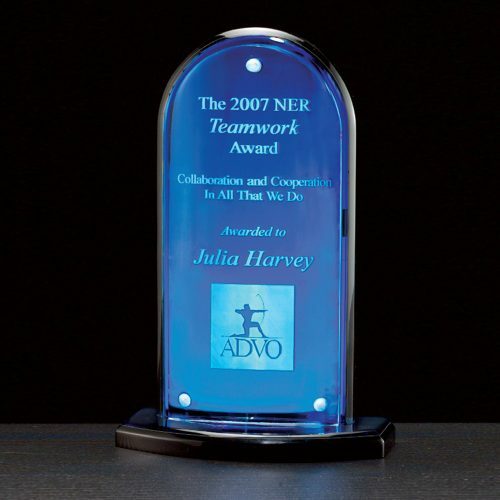 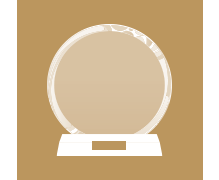 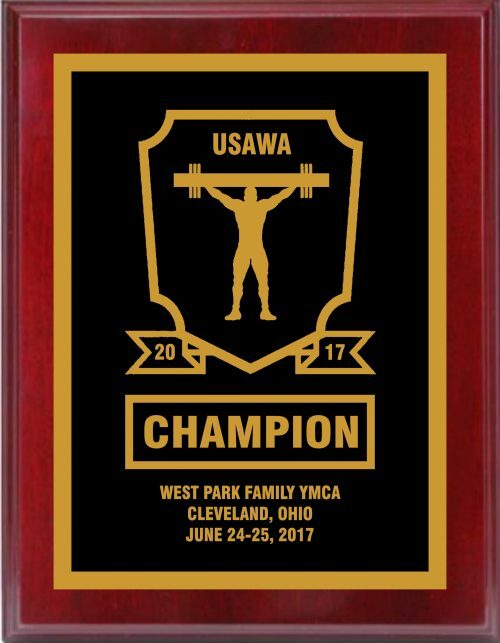 Shipping custom engraved Acrylic, Crystal, Glass, and Plaque awards just got a lot easier with Awards For Less. 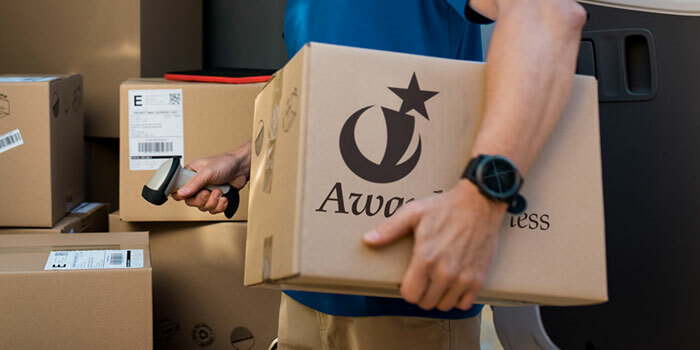 Every order from awardsforless.com will receive Free Ground Shipping to the 48 U.S. Continental States. 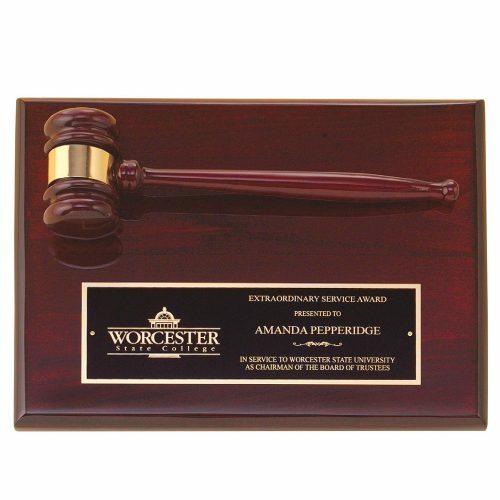 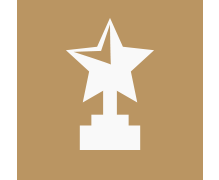 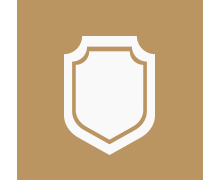 When you’re shopping for your custom awards on awardsforless.com, you will never pay a setup or engraving fee on any of your awards. 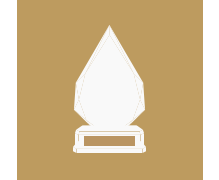 Simply select your award and add your text and/or logo and receive a digital proof directly from us.